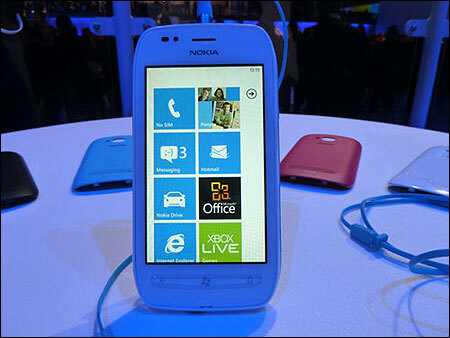 Nokia said its handsets were already 100 per cent compliant with SAR value norms. About 70 per cent of the handsets manufactured at Nokia’s Chennai factor are ‘in partial compliance’ with the new specific absorption rate standards, according to an inspection report by the department of telecommunications dated June 25. The deadline for mobile phone makers to comply with the revised SAR standards is August 31. SAR is the rate at which energy is absorbed by the body when exposed to a radio frequency electromagnetic field. Radio waves are emitted by mobile telephone handsets. Responding to a Business Standard query on DoT’s comments, Nokia said, “We are already 100 per cent compliant with the first requirement, that is SAR value. “We have made significant progress on the other two requirements and are on track to meet the deadline well in time. 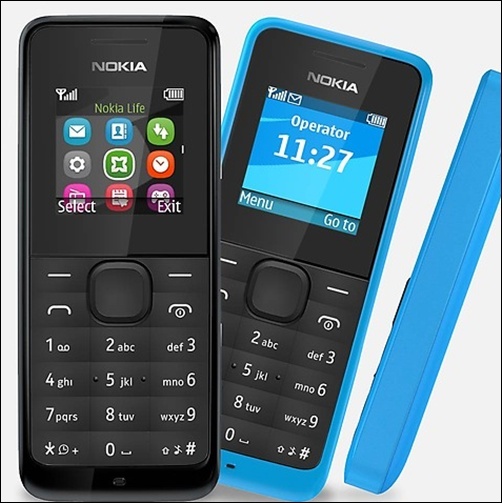 “Nokia was not only the first manufacturer to act on the new standards but also the only one to add SAR compliance stickers at the back of our devices,” said the company. 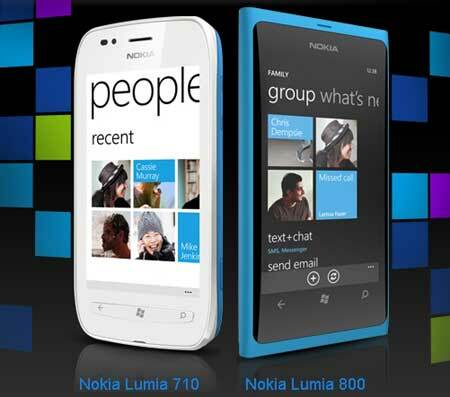 Nokia is the market leader in India with more than 20 per cent share (by volume). According to a top DoT official, there have been random checks at different factories of different handset makers and respective teams have submitted their reports. Last year, the government had fixed the SAR value on mobile at 1.6 watts/kg averaged over one gram of human tissue. Previously, the SAR value for handsets was two watts/kg measured over one gram of tissue. Both manufacturers and importers of mobile handsets will have to meet SAR standards by August 31. According to the new SAR norms, companies will have to mention the actual SAR measurement value for a particular device and related information in the user manuals. 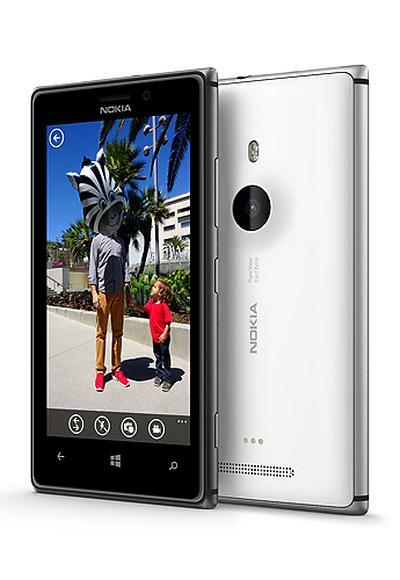 Besides, when ‘*#07#’ is keyed in, handsets should display the maximum SAR level of the device.